This kit from Monit provides a simple 'plug and play' solution for installing a G-100 or G-200 GPS + rally computer. 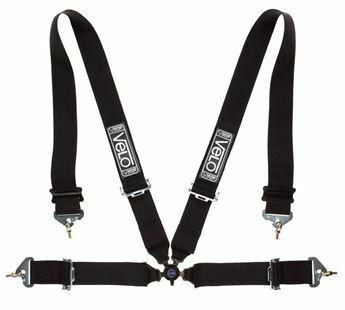 This makes it ideal for Recce cars. 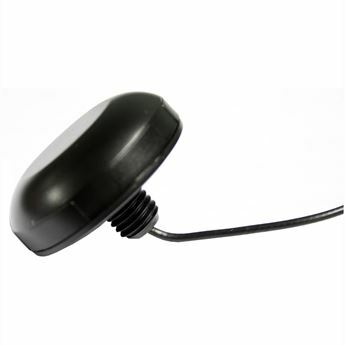 The Recce Car kit comprises of a windscreen suction mount, custom wiring loom with a pre-wired cigarette lighter power adaptor and reset button. 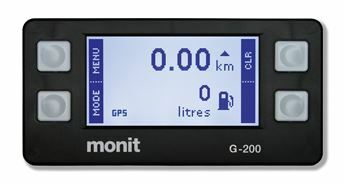 The G-Series rally computers from Monit combine all the features required for professional level rallying with the convenience of GPS. 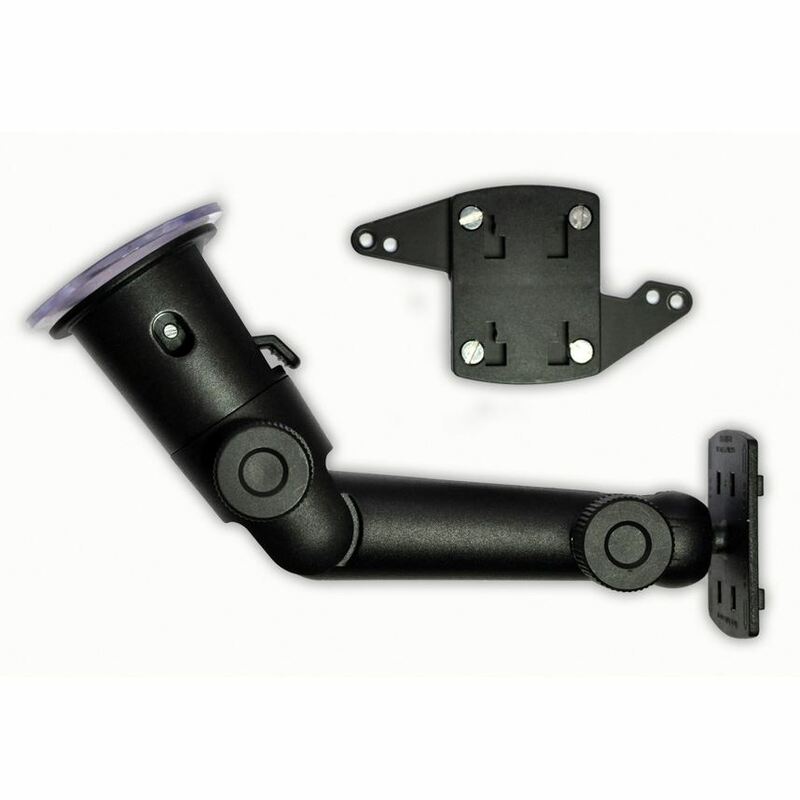 Installation into any vehicle is quick and easy making the G-Series units ideally suited to recce cars.